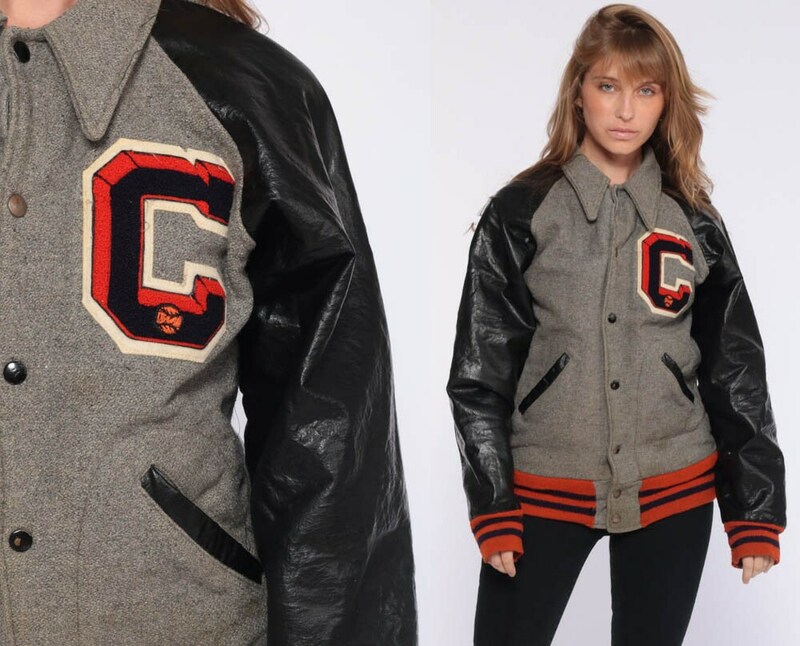 Vintage 70s varsity jacket in grey wool with faux leather sleeves and the letter C on the chest. Snaps up the front. Unisex. Distressed. Condition: Distressed. Has small holes, tears, spots, faint areas, and streaks throughout. 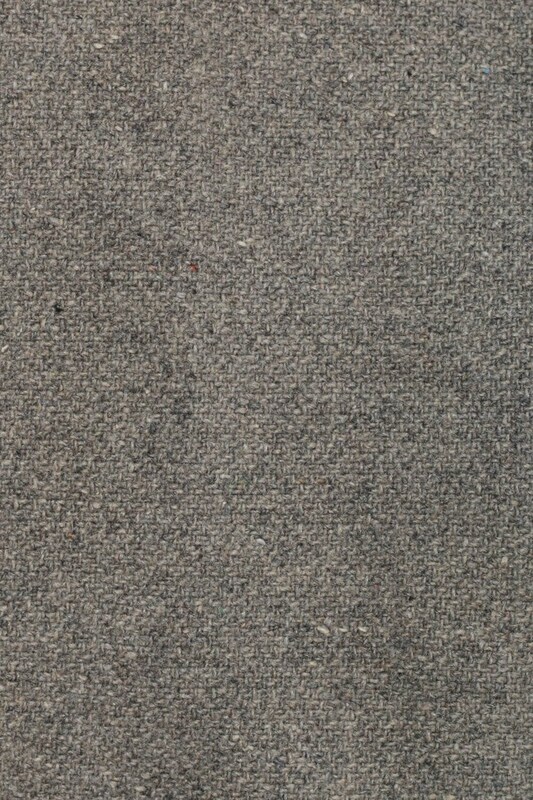 Has some discoloration and larger holes in the lining. Black coating has come off some of the snaps. See photos. 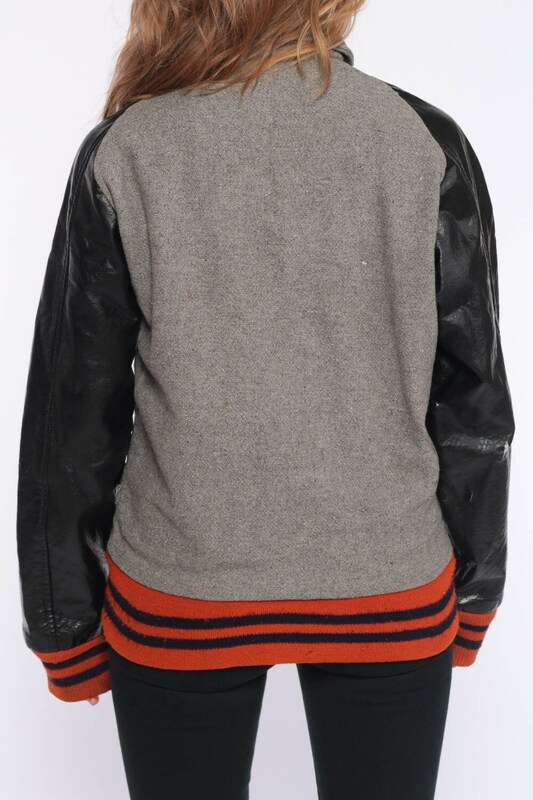 Material: Feels like a wool body with faux leather sleeves and a Nylon lining.